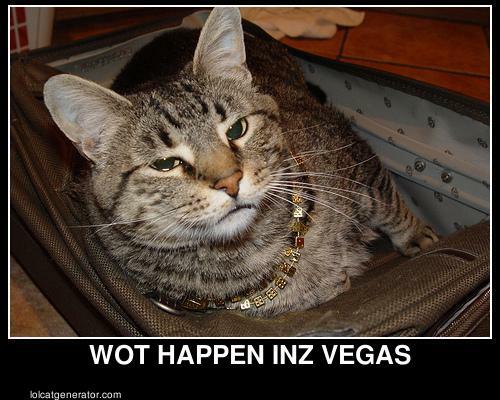 Parker has been 'capped' by Anton at the Lolcatgenerator. My photos of Rio and Bear have also been... enhanced. Ah, Creative Commons, what can't you do.